When it comes to cardio it can be tough to know if you are actually working hard enough. Some days just seem harder than others (and if you’re not on a tread mill, or tracking your distance and time it can be hard to keep track of your progress). Monitoring your heart rate is a great way to make sure you are getting the most out of your workouts and to see how far you’ve come. Below are some tips and tricks on monitoring your heart rate and maximizing your workouts. Steven’s Creek THR Formula – This online calculator involves different max heart rates according to gender and fitness level, which makes the results a bit more accurate. One way to find out how hard you’re working without any extra equipment is to take your pulse throughout your workout. Place your index and middle fingers directly under your ear, then slide your fingers down until they are directly under your jawbone, pressing lightly. Start with zero on the first beat and count for 10 seconds, then multiply by six, which gives you an approximation of your heart rate in beats per minute. 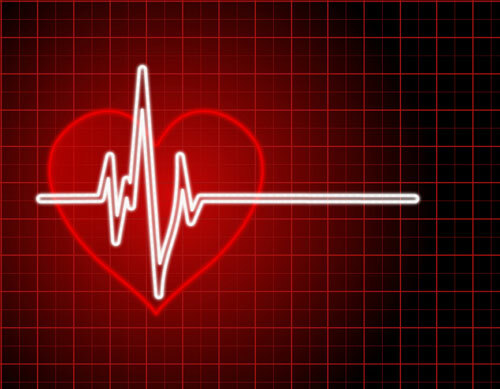 For example, if you count 20 beats in 10 seconds, your approximate heart rate would be 120 beats per minute. 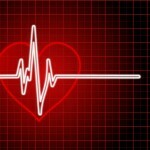 Check your pulse frequently throughout your workout to make sure you are within your target heart rate zone. Here at Kalev Fitness Solution we are planning to have free weekend seminars regarding topics like this. Please keep your eye out for our Cardio Seminar coming soon!